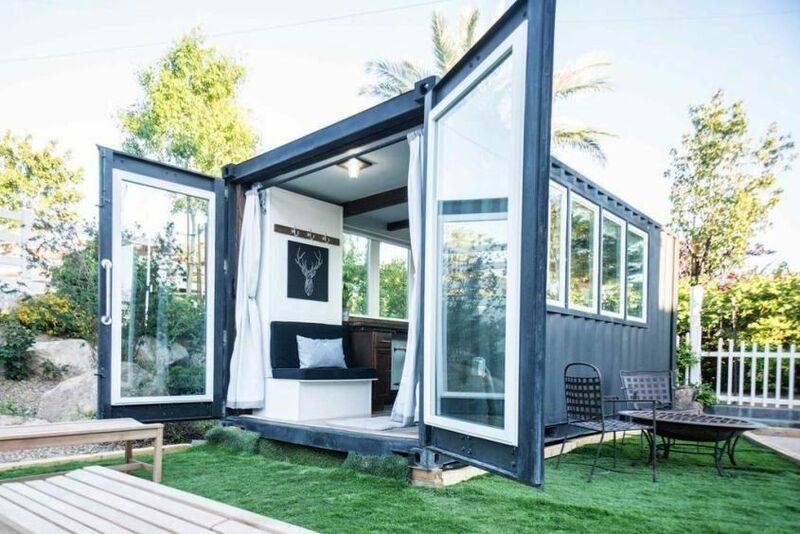 The idea of transforming ugly shipping containers into fully-furnished homes may sound strange, but in recent years it has spread like a wildfire, particularly in tune with the tiny house movement. 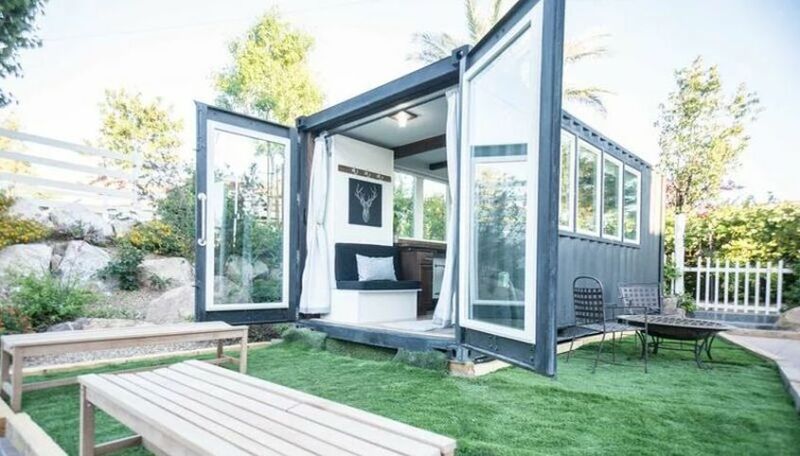 With continuous rise in popularity of shipping container architecture; more and more companies are offering services to create home, office, shed and other livable structures made out of shipping containers. 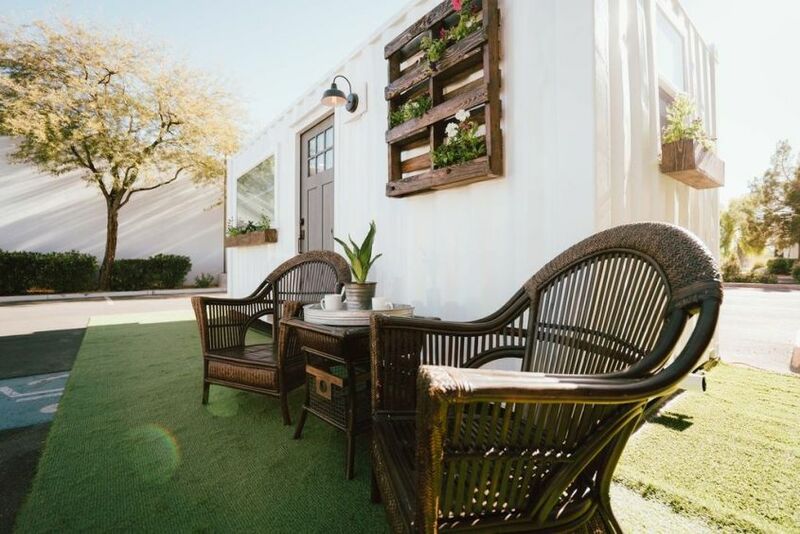 One such company is Las Vegas-based Alternative Living Spaces, which specializes in customizing the big steel container boxes into luxury homes. Whether wanting a glass façade or wooden floor, they can help you create your dream home well within an affordable price. 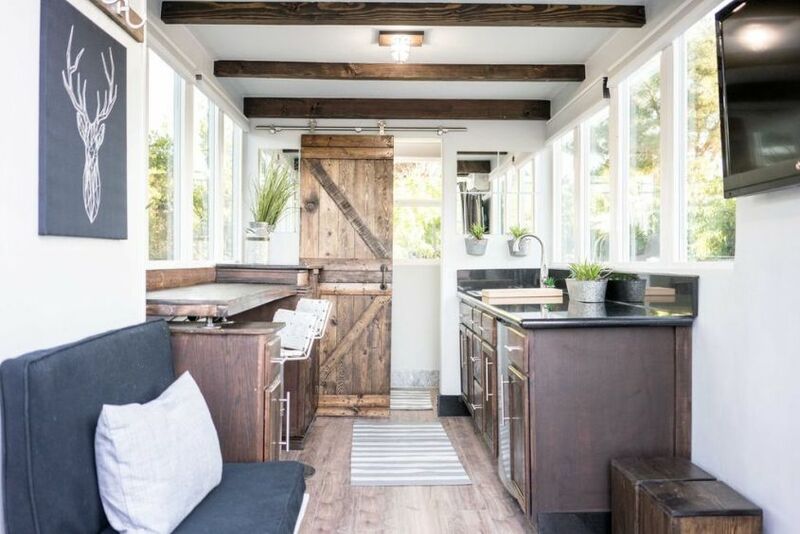 They are offering a 40-foot, single bedroom and bathroom shipping container home at the price tag of US$63,000 – which they complete in eight weeks. It seems to be an quite economical deal when compared to the monthly rent accumulated for five or more years. All living spaces in this home follow an open floor layout, with bathroom tucked at the one side. Each unit is well-insulated to withstand harsh environments. 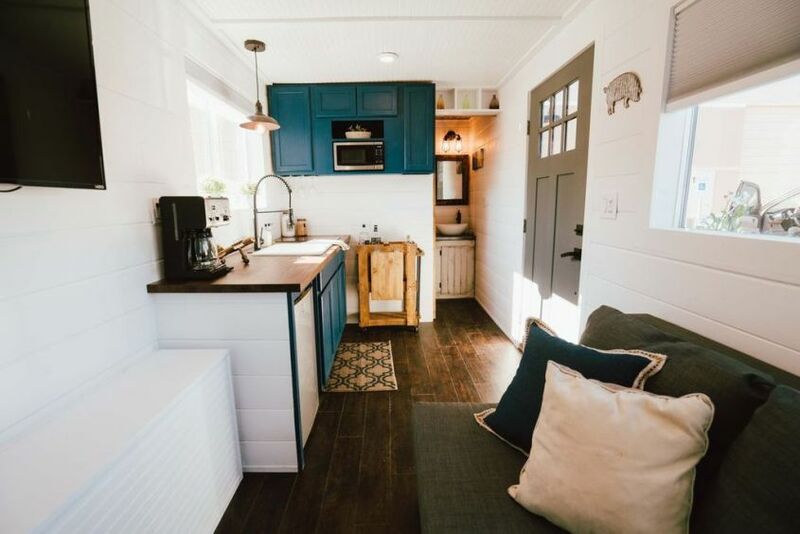 This customizable shipping container home has a kitchen area complete with countertop, sink, storage, and under-counter space for appliances. There’s also a fully-furnished living room and a bathroom with shower. 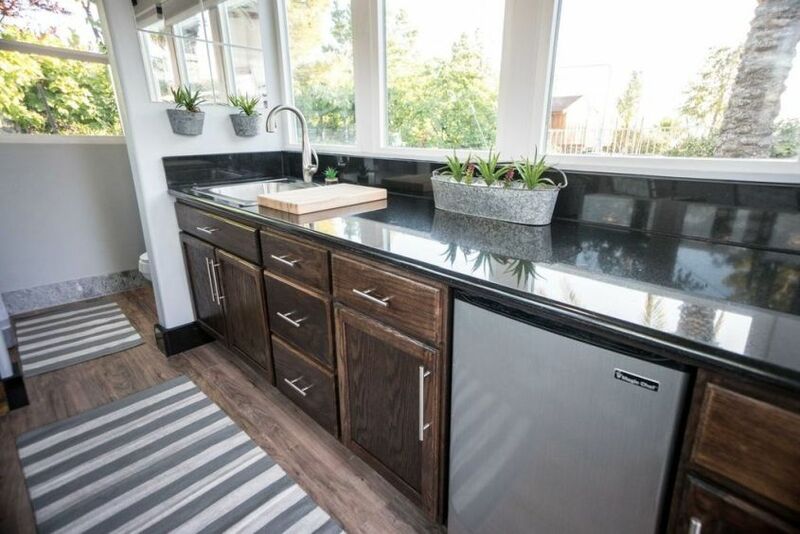 Furthermore, there are options to include, rooftop deck, solar panels and other off-grid amenities. If needed, they can even add chassis and wheels, so as to create a tow-able mobile home. From aesthetics to energy efficiency, every concerned factor is taken into account. So whatever your specifications, they can realize your dream.